Busy Bees Patchwork is a new discovery for me. For the past few years I have been going to Bath for my regular fabric fix, unaware that there was a similar emporium of fabric loveliness much nearer to home. Busy Bees is based at Tredegar House on the outskirts of Newport. 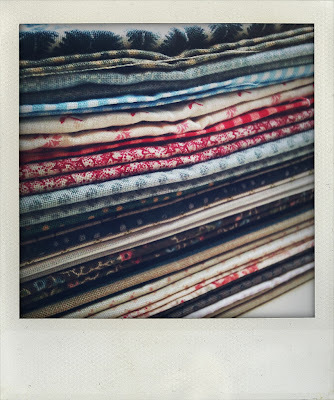 It was a real treat to find them yesterday and they have a fantastic selection of fabrics and run loads of courses too, which I am tempted by I must say.